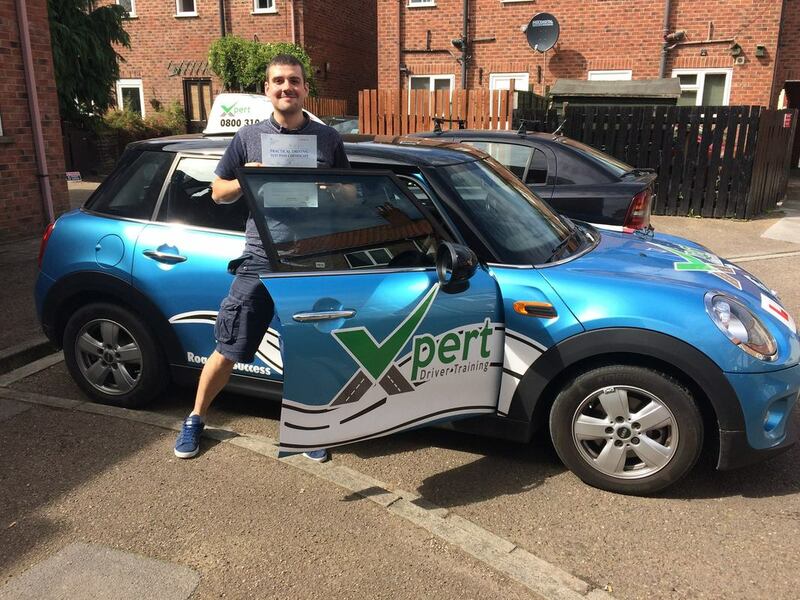 Quality driving lessons in Selby with an Xpert Driver training driving instructor in Selby. 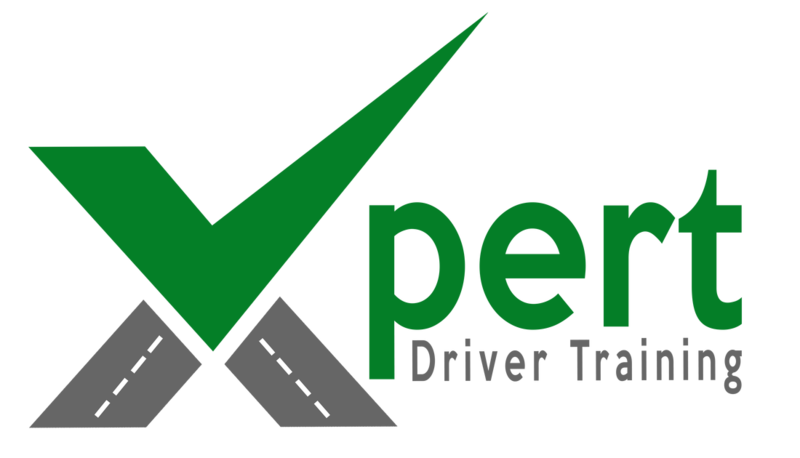 Our driving instructor will help plan a bespoke package of driving lessons that will help you achieve your goal and pass your driving test. No other instructors I approached offered help like Mick did! 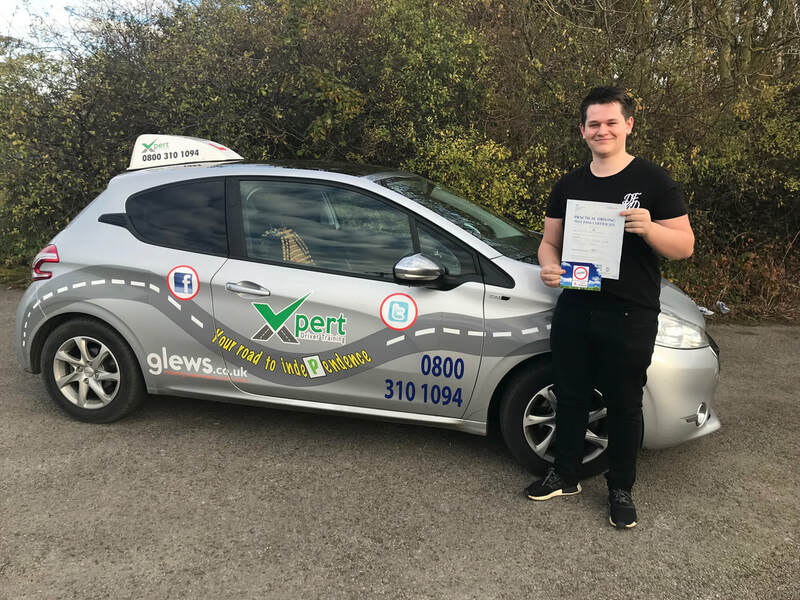 Immediately after first getting in touch with Mick, he offered me software to use for my theory test even though I didn’t book a lesson straight away which is a positive as no other instructors I approached offered help like he did. I would highly recommend to anyone wanting to learn to drive. C﻿AN YOU AFFORD TO GO ELSEWHERE﻿?